The mobile version of Facebook is kind of scary and Facebook manages to make two different apps, one for regular feed and another one just for messaging. While asking so many permissions like allow access to camera and microphone, locations and more; it is the worst app for privacy users. Personally, I do not use the mobile version of the Facebook app, because once I installed it, the whole day I am going to see is tons of notifications. The use of Facebook all the time has been an issue for everyone and recent data leaks became a serious issue for most users. Thus I have dedicated this small tutorial for them who just wants to use Facebook’s messaging service without installing or using the Messenger app. Install “Chrome Browser” in mobile/tab. Open www.facebook.com and log in there. Open “Context Menu” in Chrome and check “Request Desktop Site”. Reload the session. Now we will see Facebook’s desktop version. Since we are now using the desktop version, we have direct access to messages we get and now we do not need to install both the apps. I know this is not the reliable option but it just works. 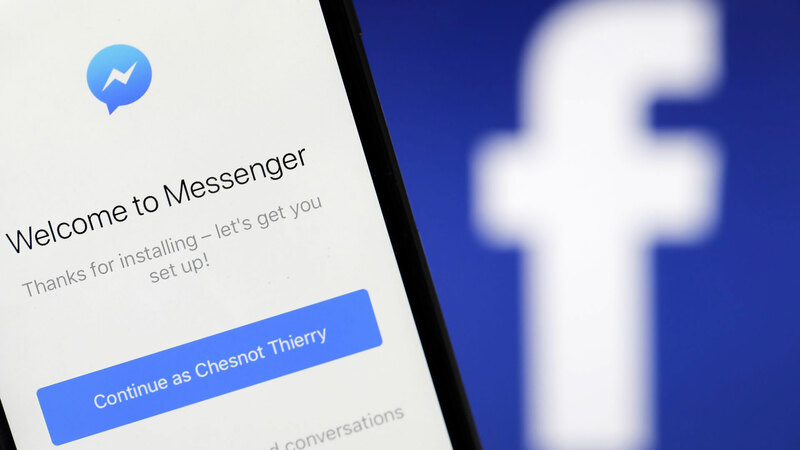 This is how we can view Facebook messages without installing the messenger app and be safe all the time from various permissions. How to Work Less and Get More Done? Or you can view in desktop mode, if your phone offers that option. Right! This article shows how to do that. If you are on a PC using windows, Chrome does not offer the Request Desktop Site. On PC, I don’t think we need to request desktop site, it is just a desktop to work on directly. To be clear it is only for mobiles.